the Easter Bunny, with lots and lots of Easter Eggs. 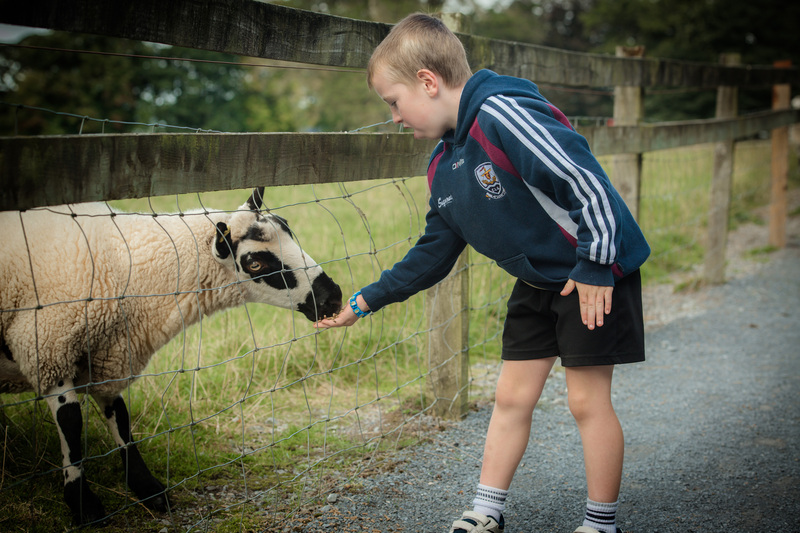 Turoe Pet Farm your children’s outdoor and indoor activity center Galway, official website! Our two state of the art play areas. 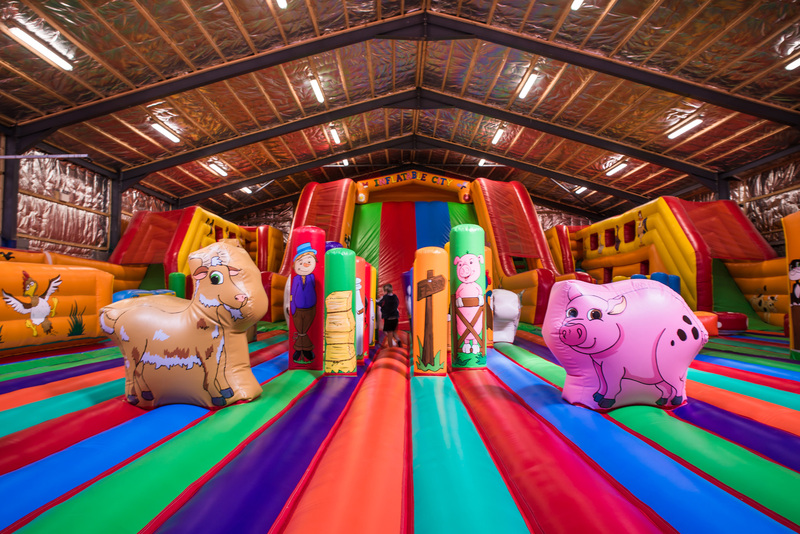 Including “INFLATABLE CITY” Europes largest bouncing castle and “JUNGLE TOWN”. These new play areas are the latest in play area technology and have sections to suit all ages including complementary sections for toddlers. 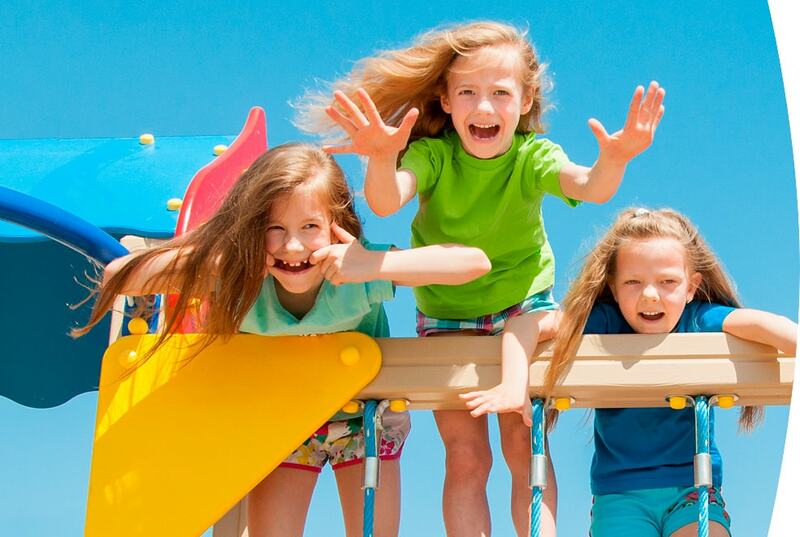 Also included in our 14 Acre Park is the Pet Farm, Astro Turf Pitch, Two Outdoor Playgrounds and Indoor Sand Arena. Our two dining areas the Coffee Dock and the Country Kitchen provide delicious Hot Food and Refreshments. Our facilities are Wheelchair and Mobility friendly with baby changing facilitates also provided. 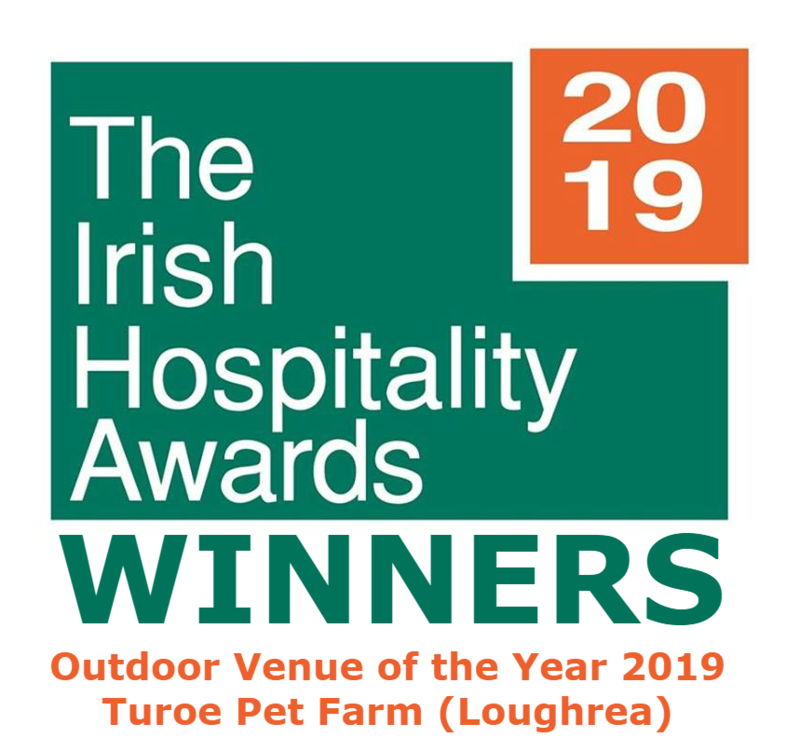 Turoe Pet Farm are specialists in outside catering either in halls, clubs, pubs or in your own home. Hot or Cold food can be delivered. The ‘Country Kitchen’ at Turoe Pet Farm serves delicious food daily. The menu includes sandwiches, burgers, chips, sausages, chicken nuggets, steak dinners, salads & fish, to name a few. Inflatable City, is a massive 8000 Square Foot bouncing castle consisting of 3 different slides. 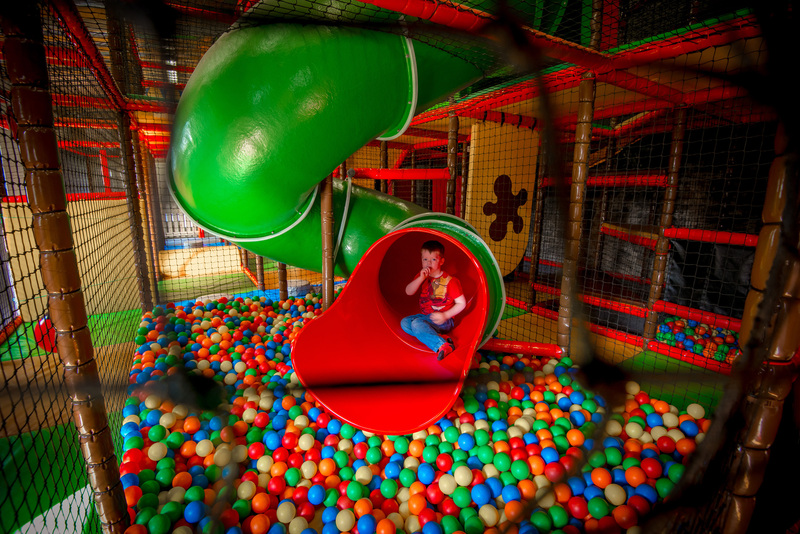 A 6ft slide, A 12ft slide, A 25ft slide, there is something to suit all ages. ponies, rabbits, donkeys, goats, ducks, Scottish highland cows, lamas. Inflatable City, is a massive 8000 Square Foot bouncing castle consisting of 3 different sized slides. With a 6ft slide, a 12ft slide and a brave 25ft slide. Outside, in a specially designed area, you will find Turoe Astro Turf Pitch. Now this really is the ideal solution to working off that excess energy! At The end of hawthorn walk across the duck pond there are magical happenings some very special guests have taken up residence! Niece had a christening there & it was an ideal place. Food for all, different for Children & adults. Not gourmet but adequate for all. Headed to turoe pet farm this morning with our 8 and 5 year old. Have to say if was lovely. The kids enjoyed spotting the fairy doors on our walk around the pet farm. Turoe pet farm is actually the best pet farm we have ever taken our children. We were staying in Ennis for a few days and had heard about Turoe so we decided to go.